Welcome to Columbia Archives, a service of Columbia Association in Columbia, Maryland. 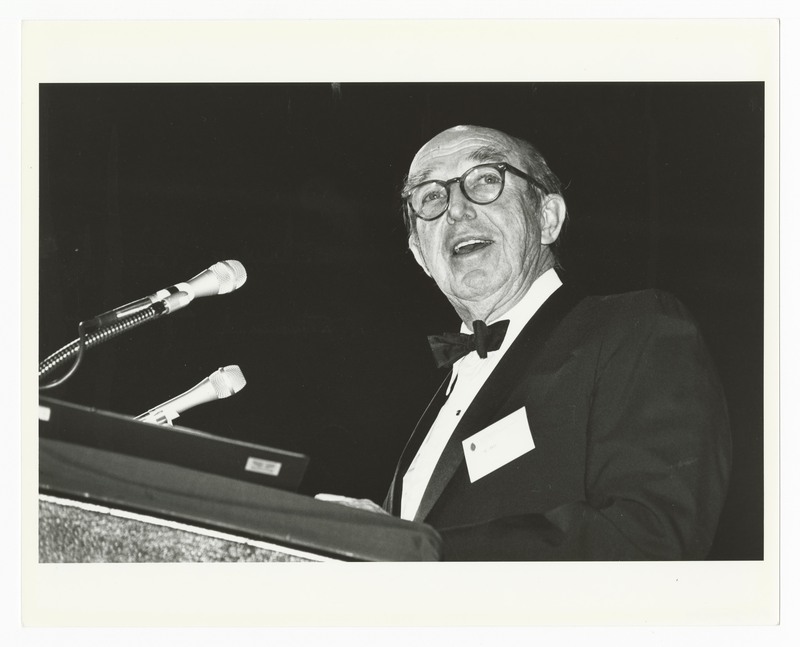 Columbia Archives is the primary resource on the history of the planning and development of the planned community of Columbia, as well as the life and career of its visionary founder, James Rouse. Columbia Archives serves researchers at every level and welcomes residents and visitors who wish to learn more about Columbia’s past, present, and future. To view exhibit click here. Sign up for Columbia Archives emails. Sign up below to get our general eNewsletter. If you’d like to opt-in to our special interest eNewsletters, click here to select your preference.